CPA and Strategist, Kyle Gielow, drives the key operational and financial leadership at Evolution Digital. 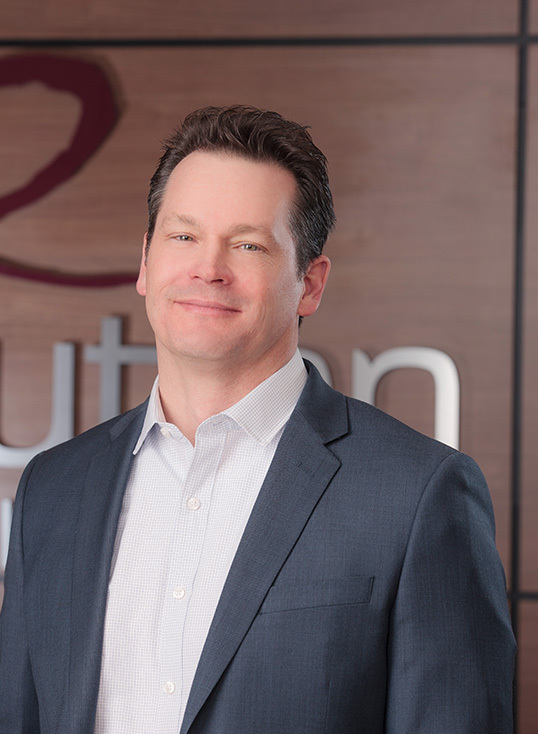 Gielow brings nearly 20 years of experience in cable industry financial management to his role as CFO of Evolution Digital. Gielow is an integral part of Evolution’s management team and a core member which formed the original company, Evolution Broadband. In 2010, Gielow oversaw the successful sale of both Evolution Broadband and Evolution Canada. Gielow’s solid financial leadership has led to profitable growth, spearheading a transparent and disciplined internal direction. Gielow oversees supply chain and service modeling ensuring the company is consistent and efficient throughout departments. Gielow manages board and investor relations. Gielow was formerly the Controller for ARRIS’s (NASDAQ-ARRS) Telewire Supply Division managing a $400+ million annual budget.